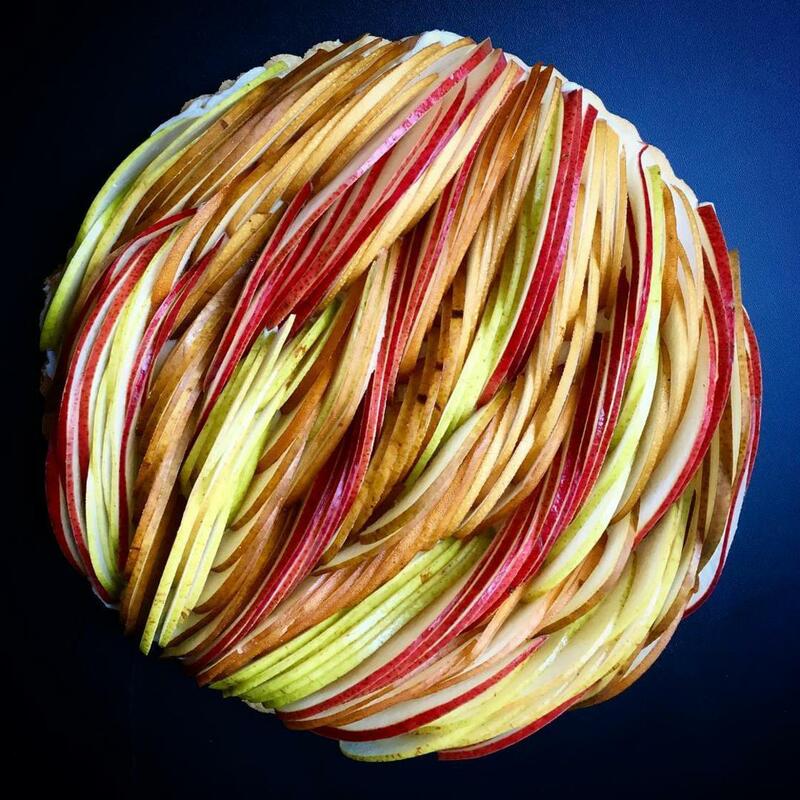 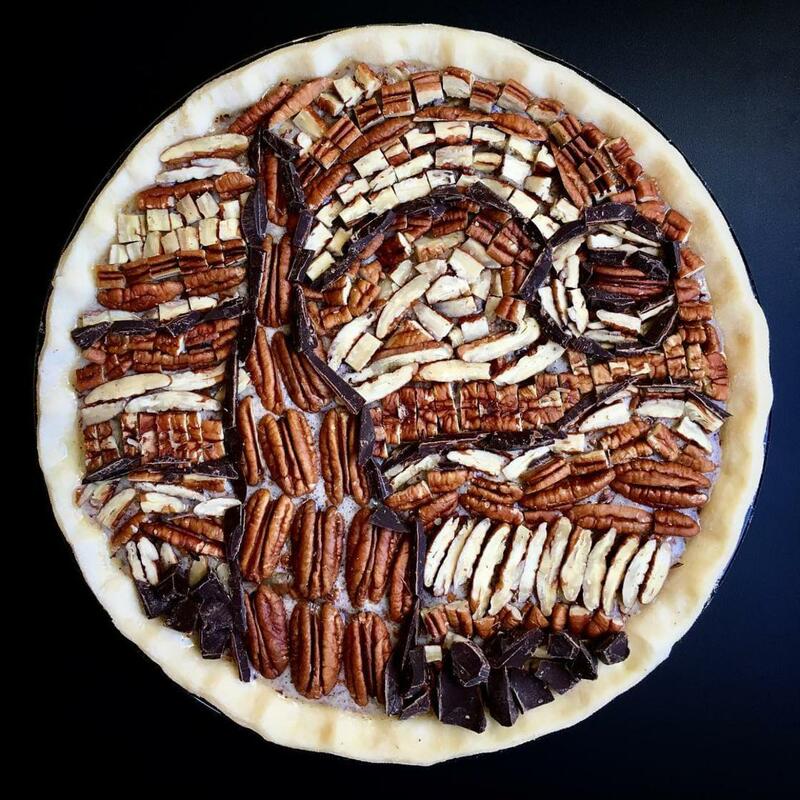 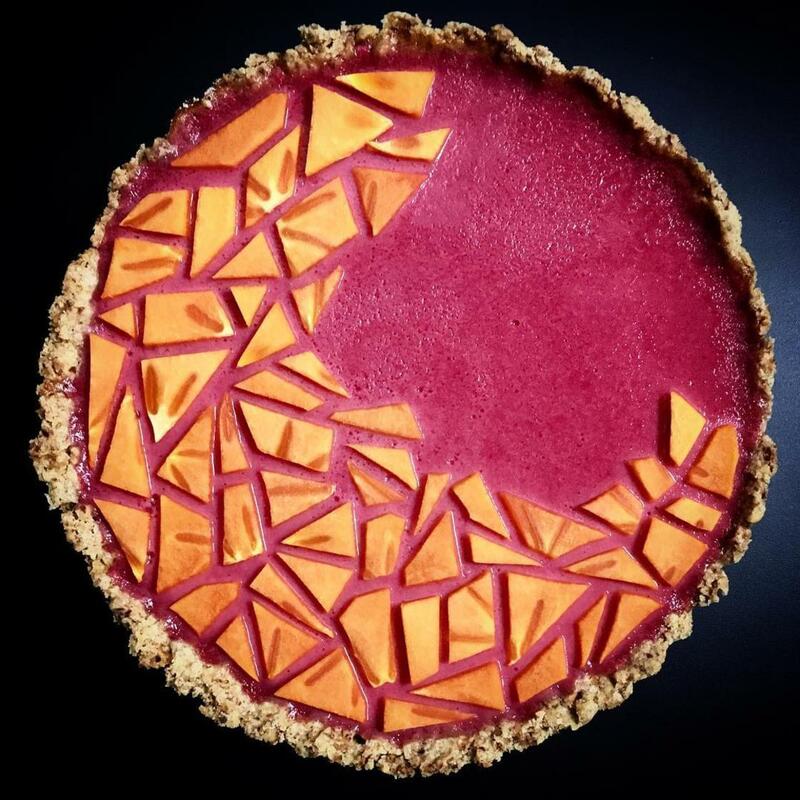 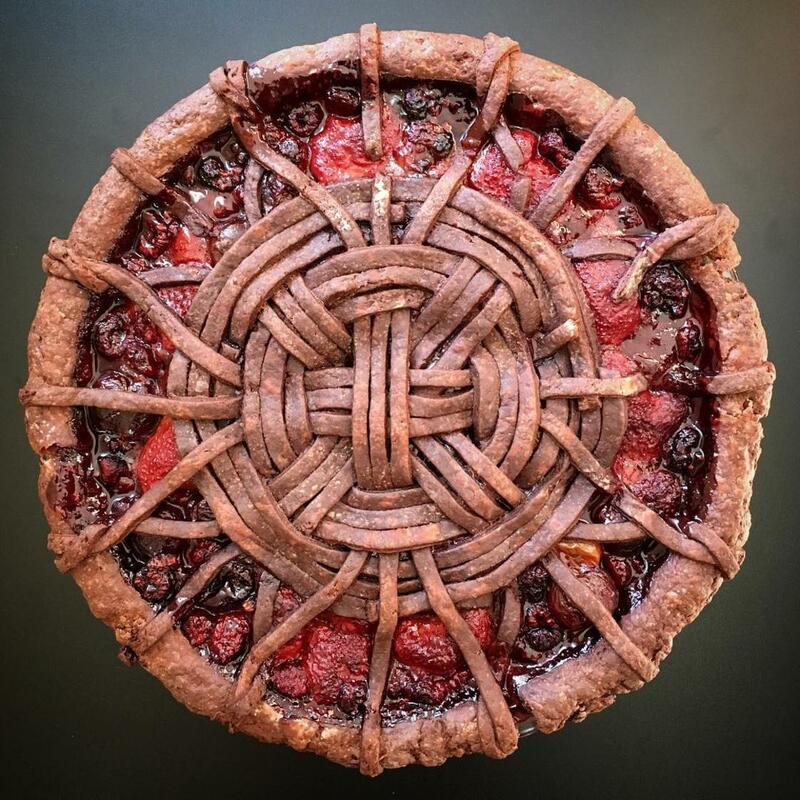 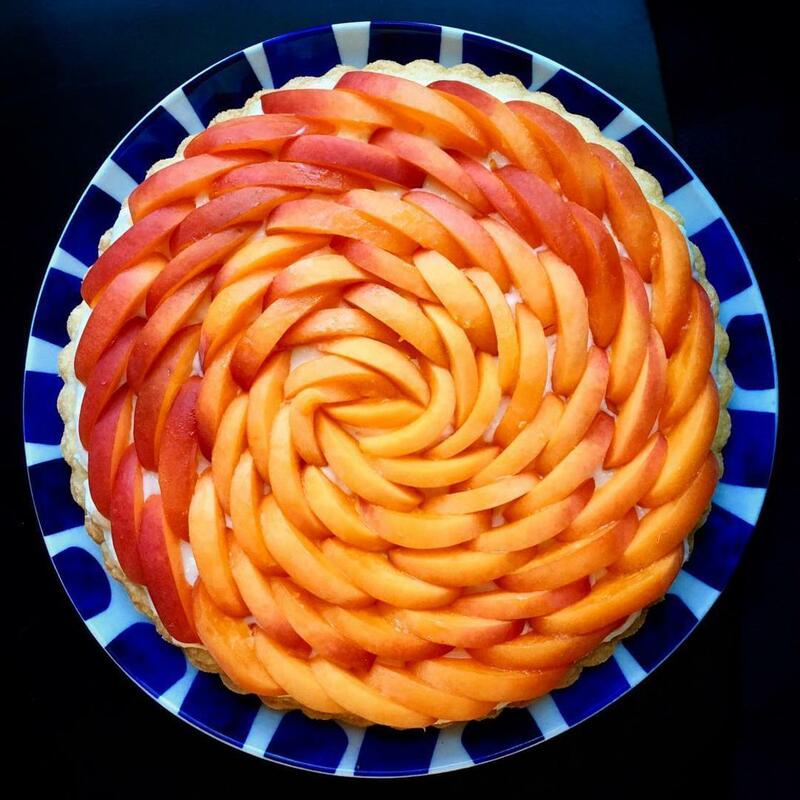 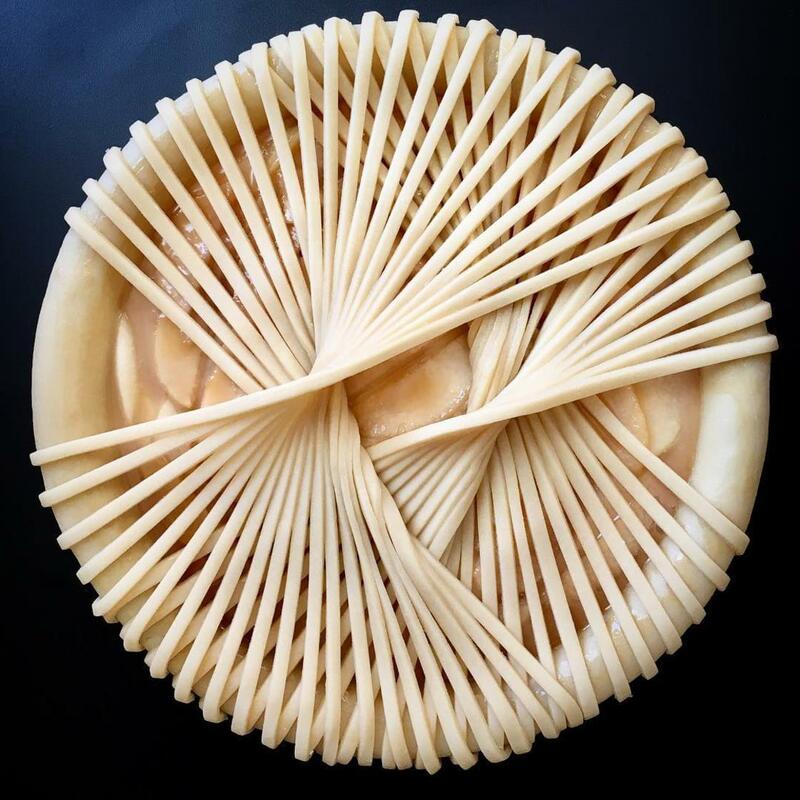 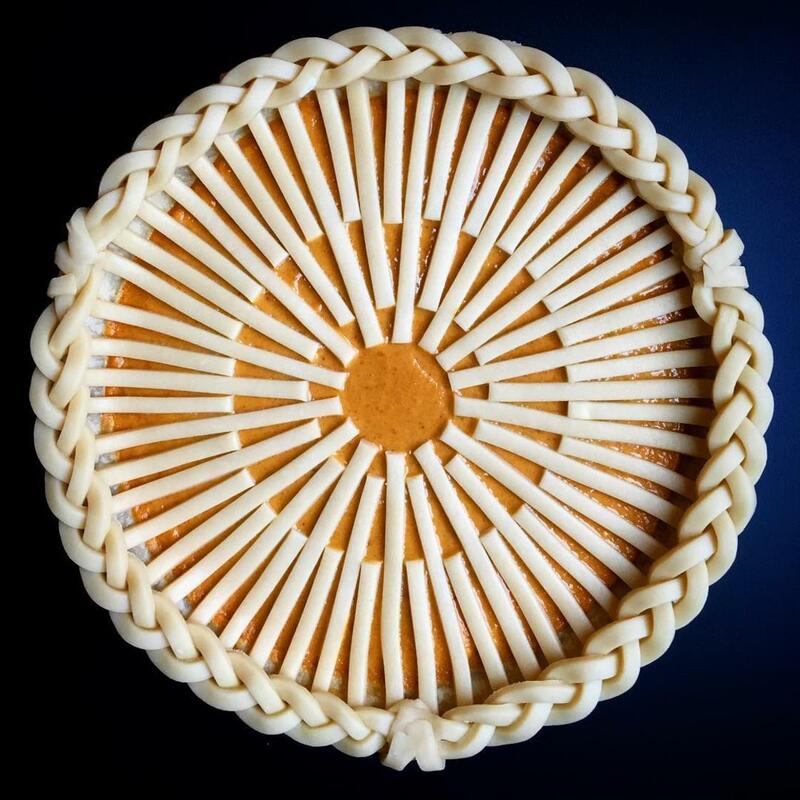 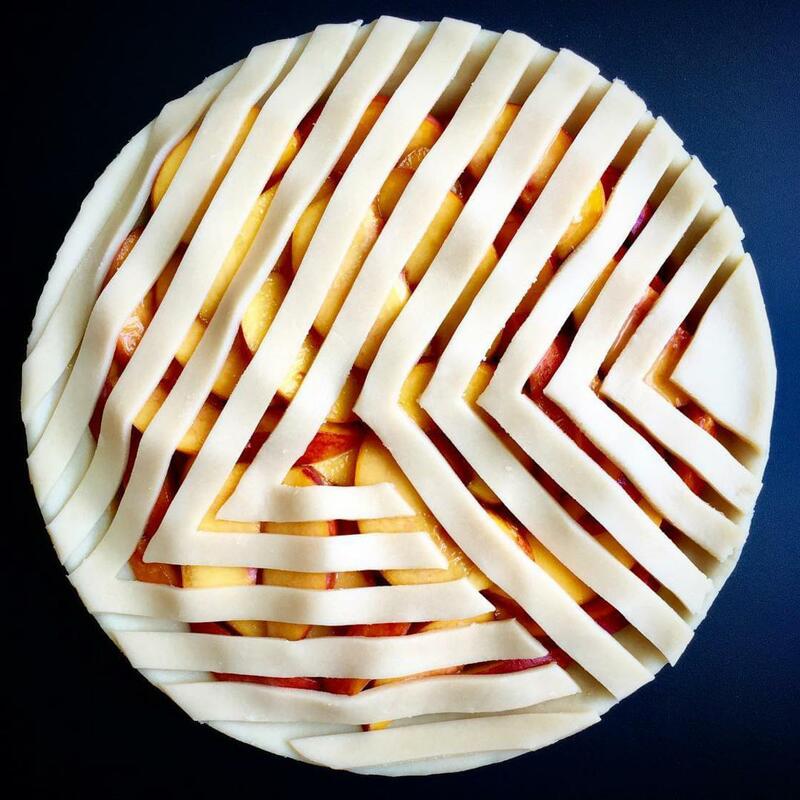 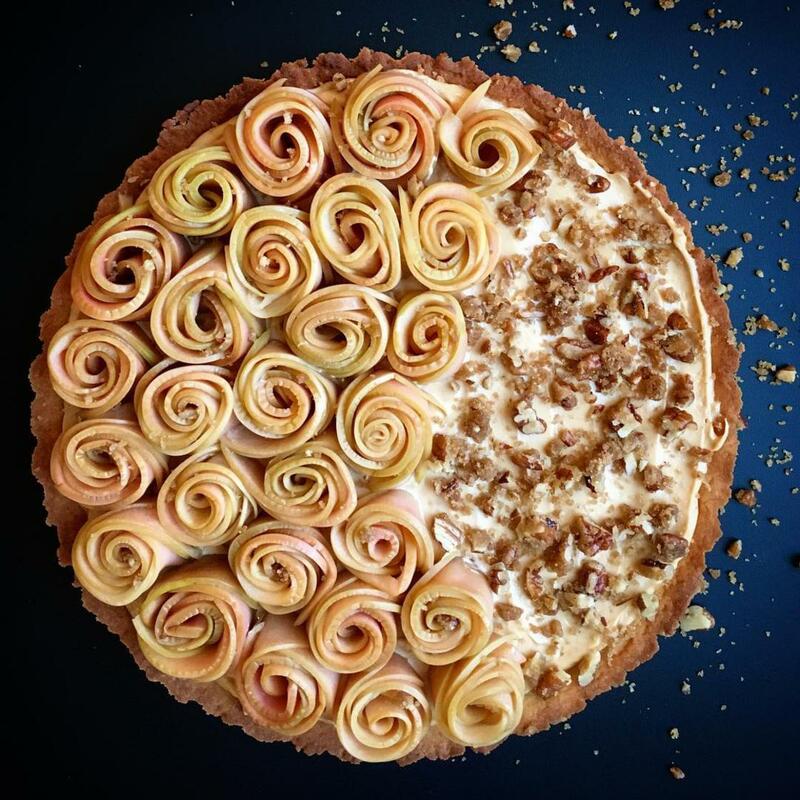 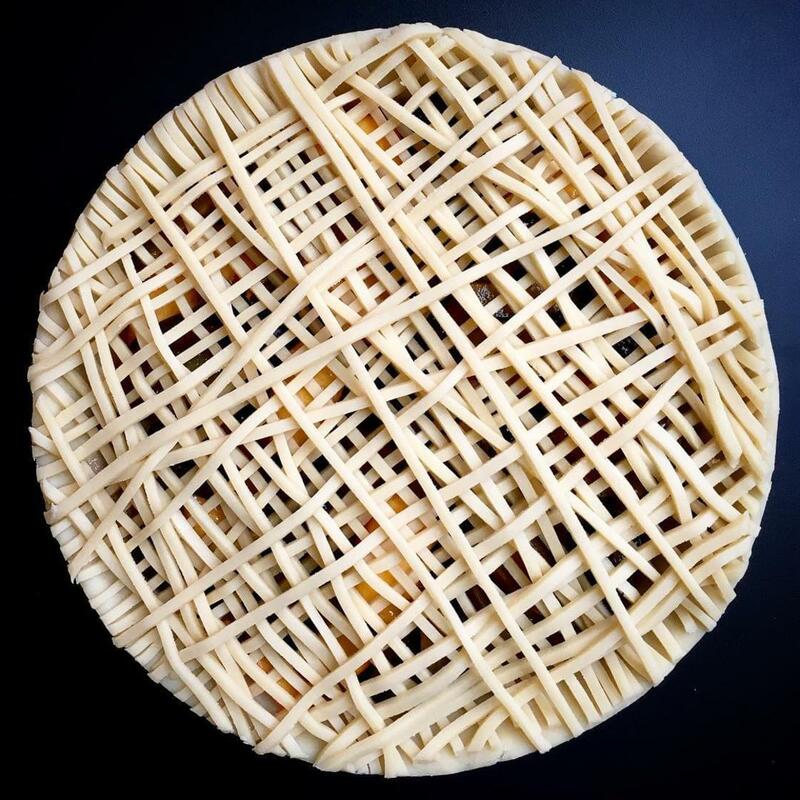 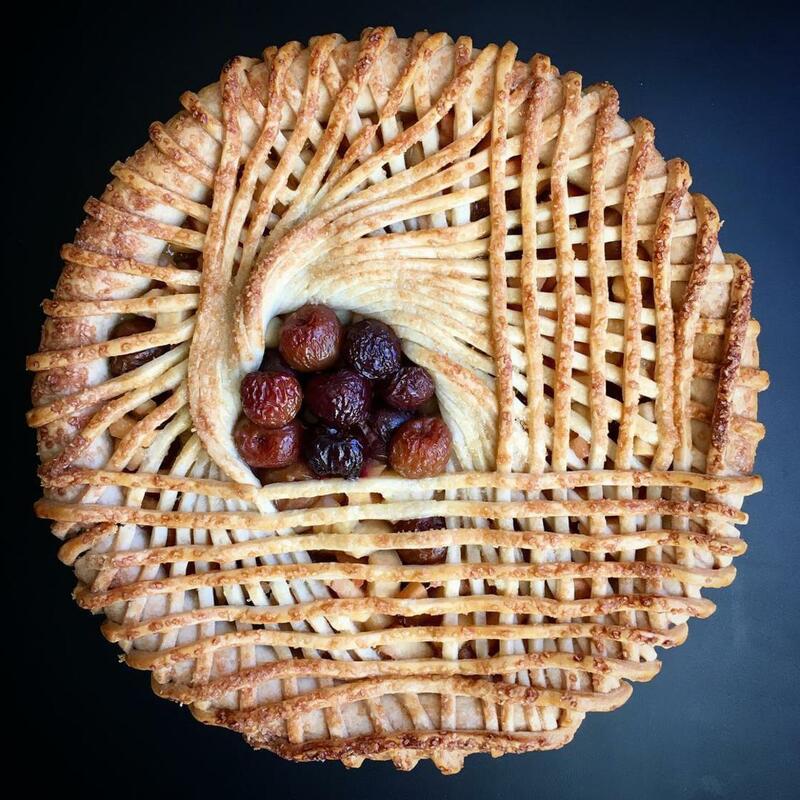 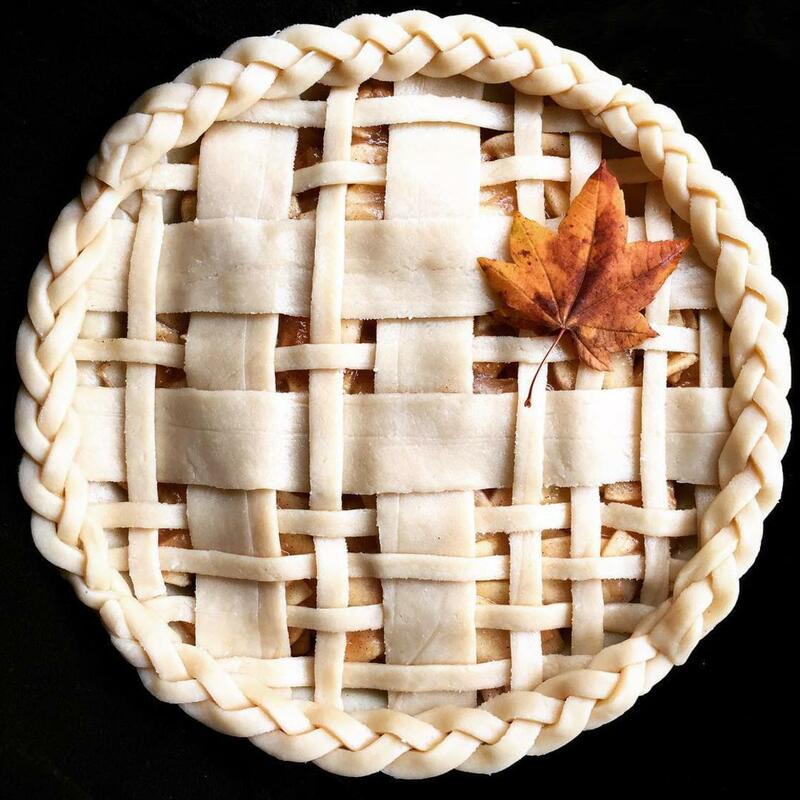 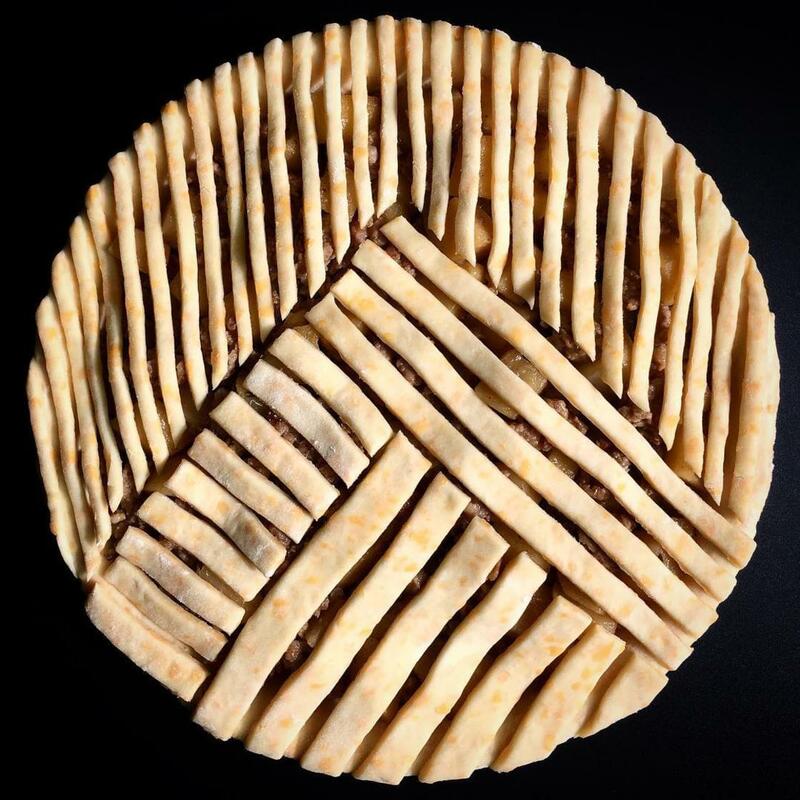 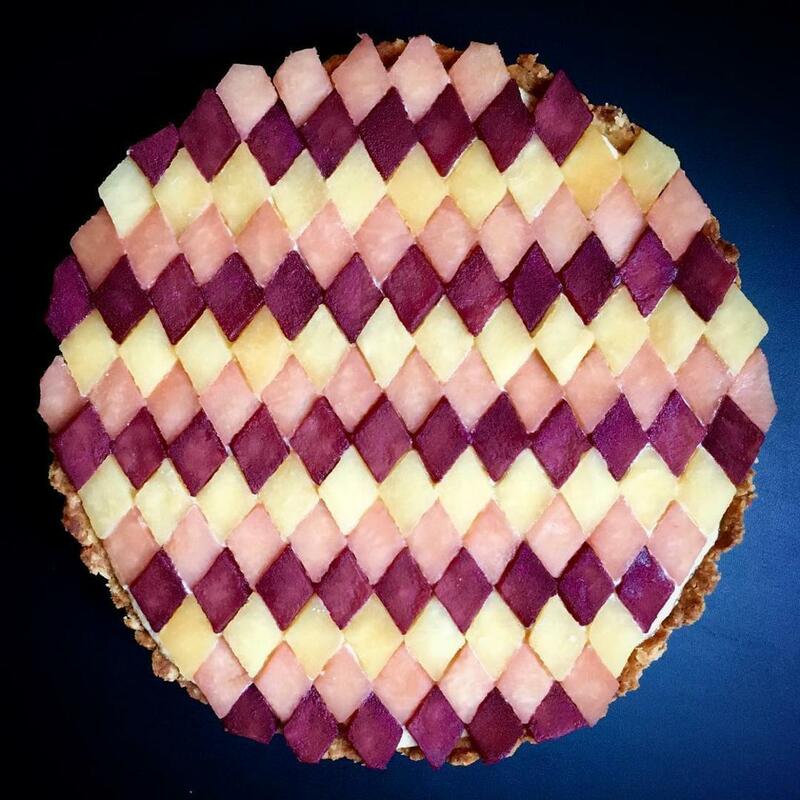 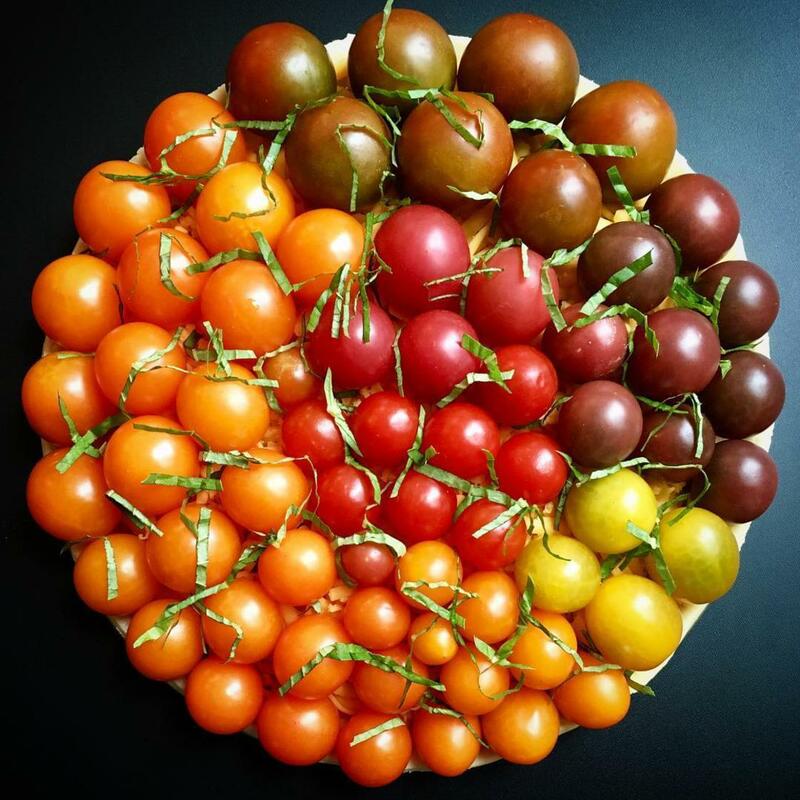 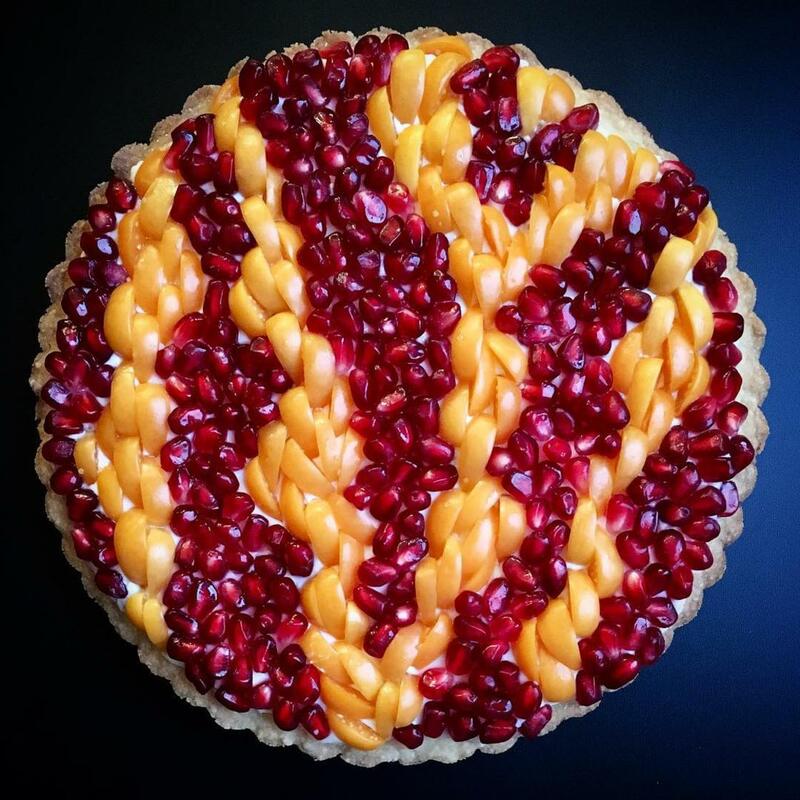 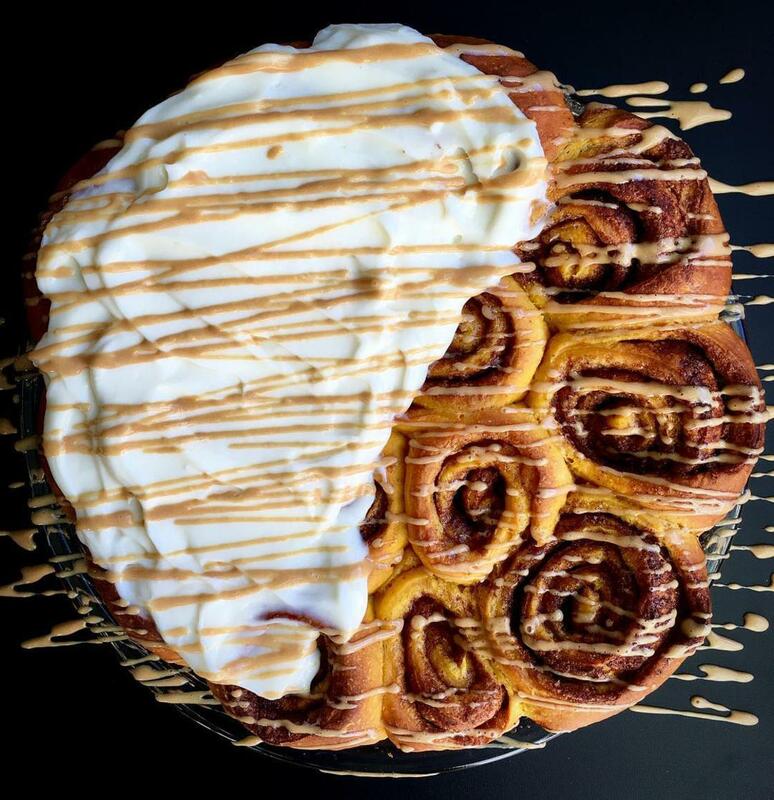 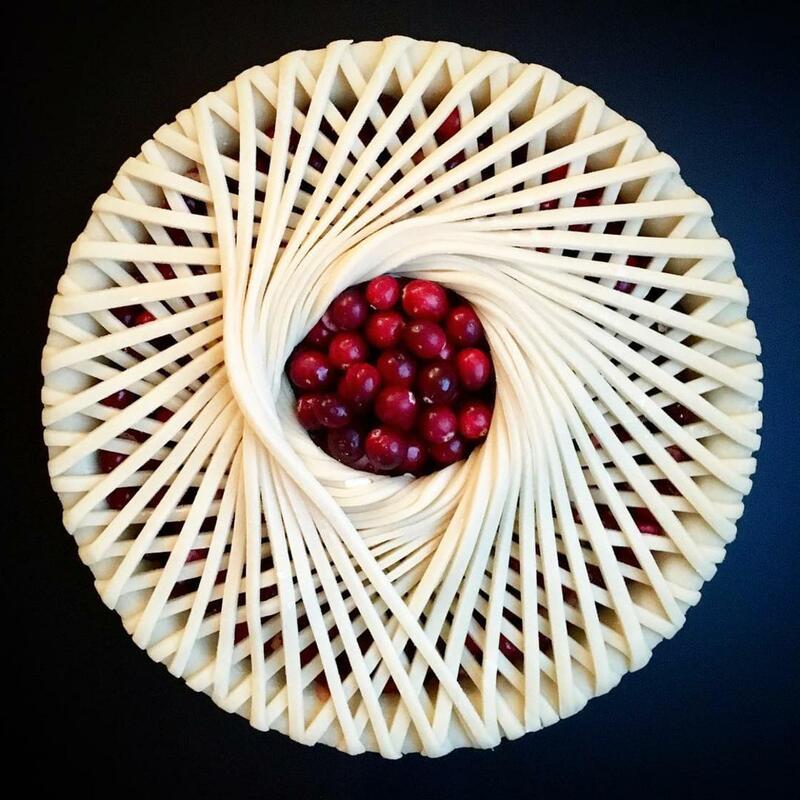 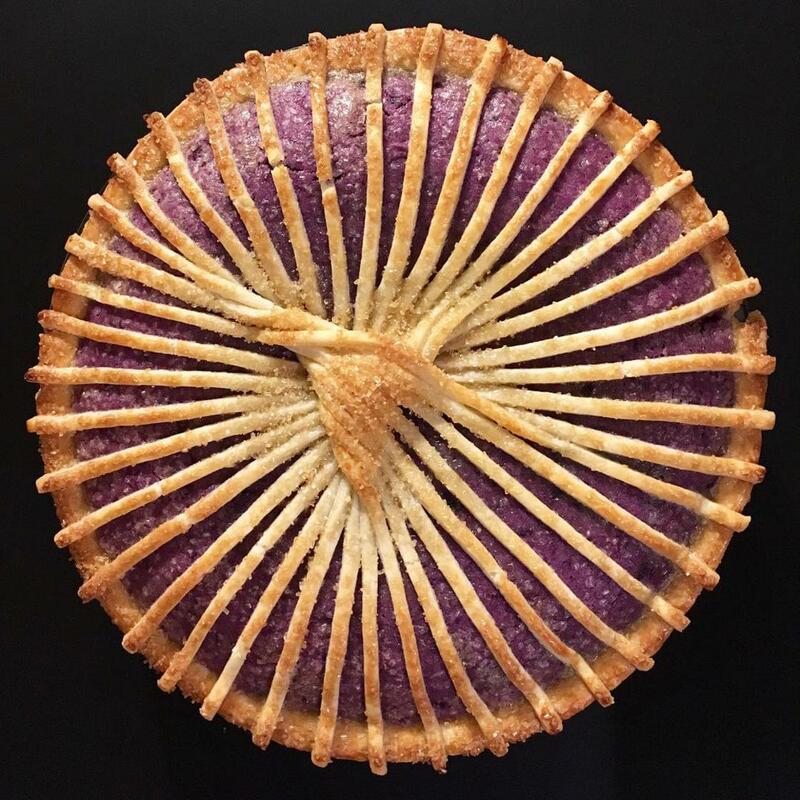 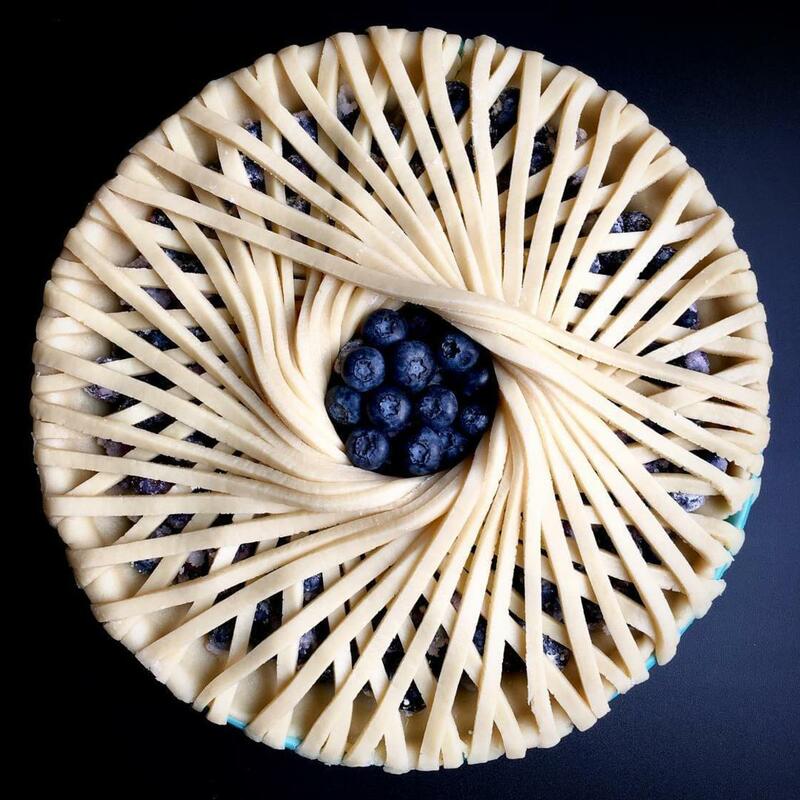 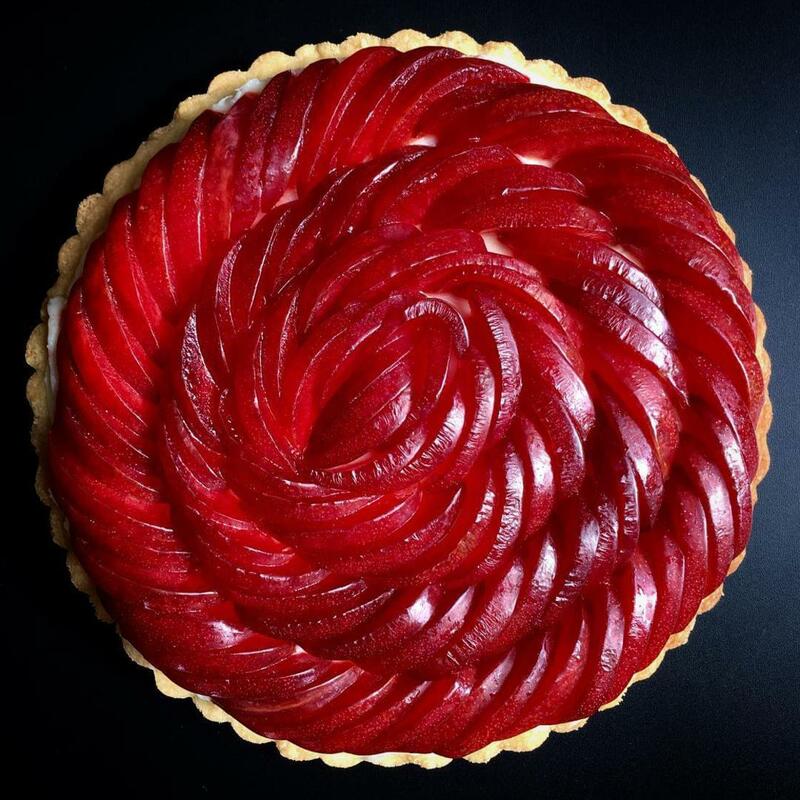 A selection of the beautiful creative pies of Lauren Ko, a culinary designer who likes to experiment with many techniques, shapes, textures and colors, to create desserts as beautiful as appetizing! 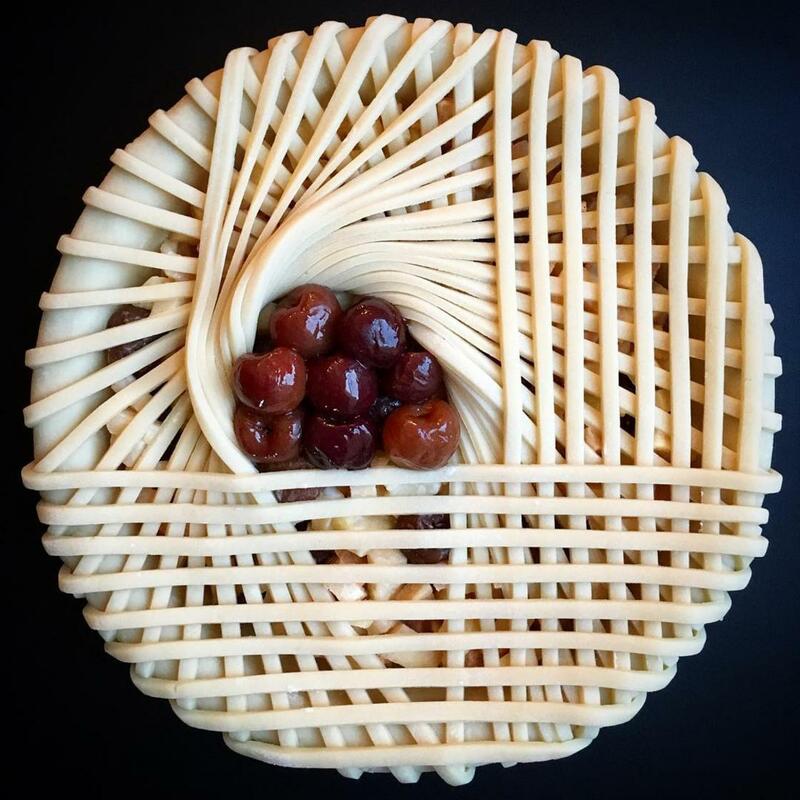 Based in Seattle, Lauren Ko plays with fruit and dough cutting to imagine colorful and intricate designs. 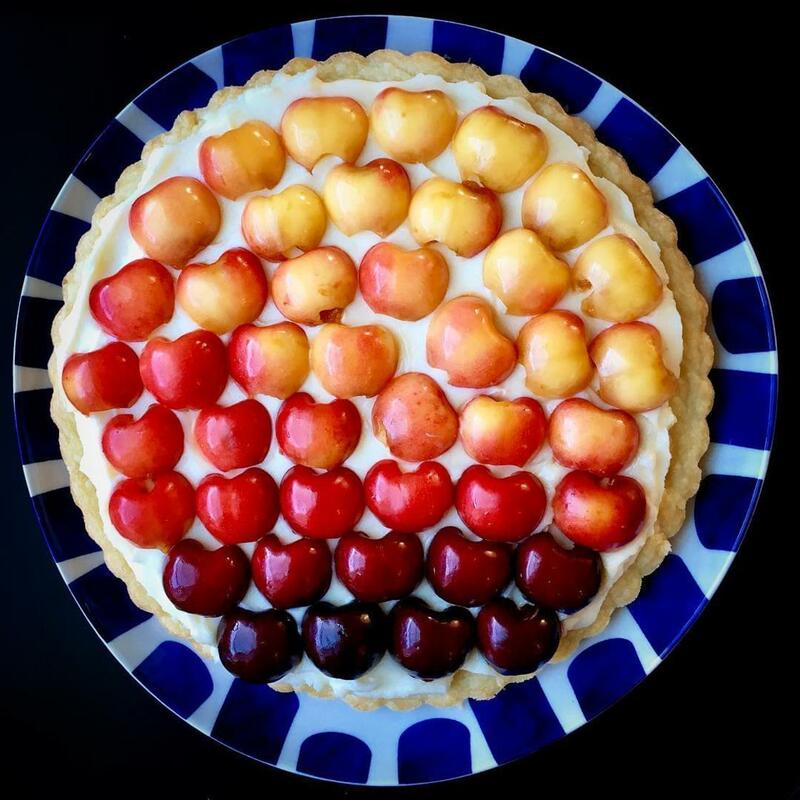 Of course, I highly also recommend you the cute Cake Pops by Ray Ray.